So as most of you parents of preschoolers have learned there are two things that preschoolers start off learning right away, numbers and letters. My daughter has mastered her letters pretty well and now we are starting to think about my son. While my daughter knows her letters she still does need to keep practicing them because she can lose them so fast. 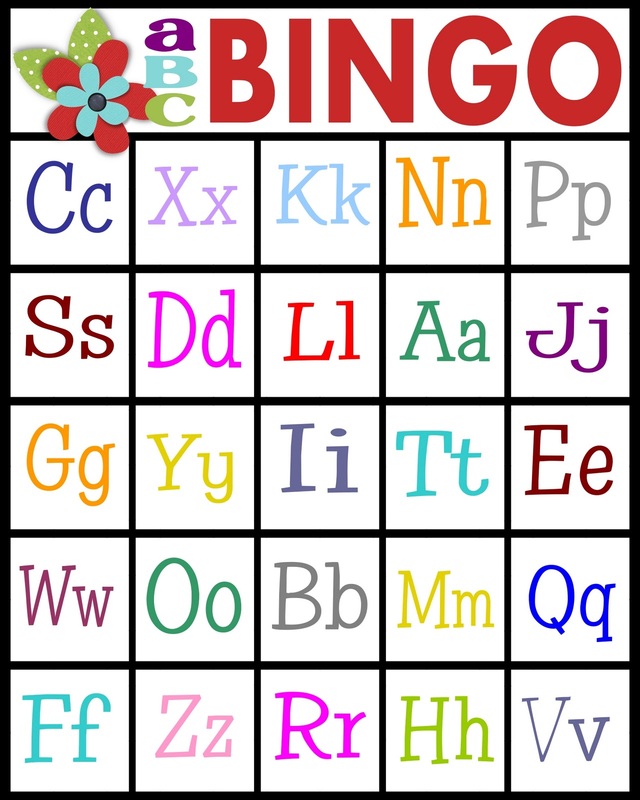 A found this cute game of ABC Bingo over at Sassy Sanctuary. 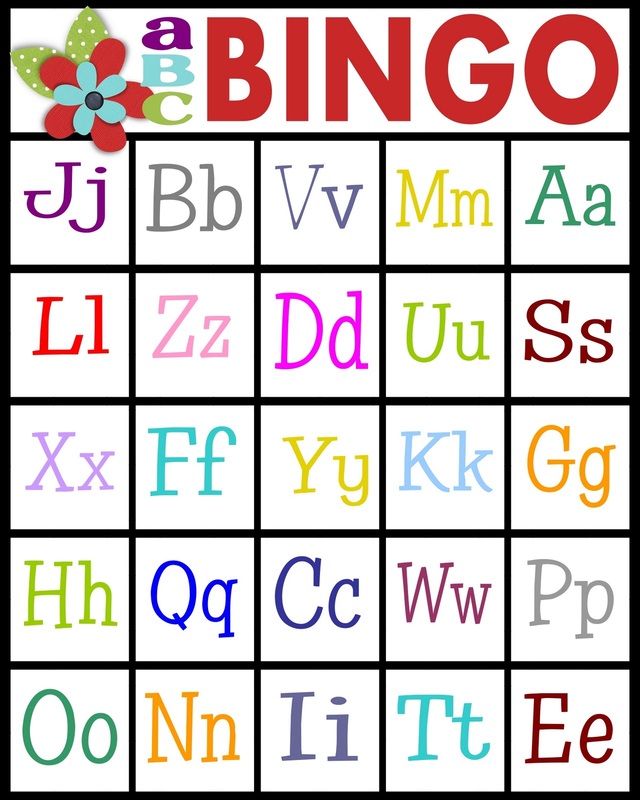 This blog has some great freebies so if you have some time check it out. 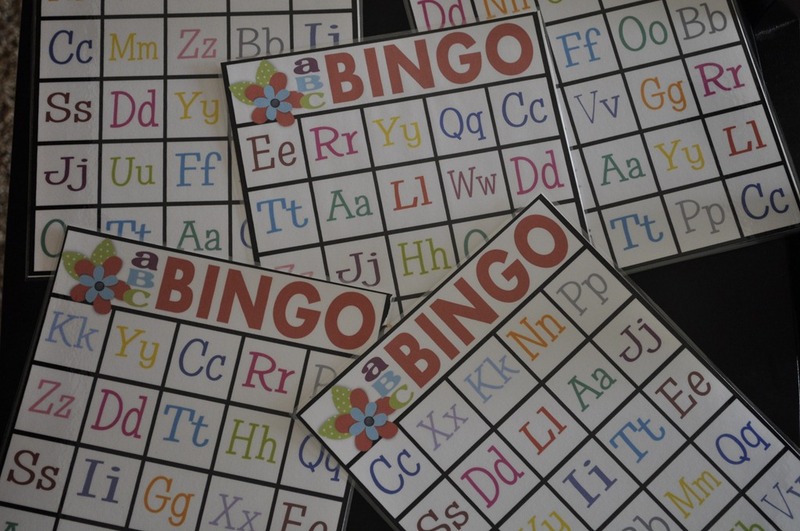 After I printed the ABC Bingo cards I cut them out and glued them on cardstock. One of the things I did when I was a teacher was place things on cardstock and laminate everything because we all know how hard kids are on things. I wanted to try and get as much use out of my handmade games and manipulative as I could since they took some work. Doing these two things will help out a lot! Now I am sure most of you out there are saying yeah right laminate, that machine has to be expensive. 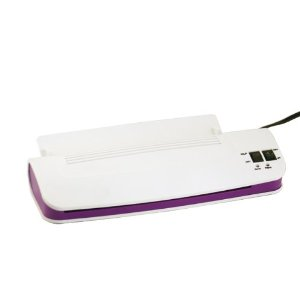 Wrong, I was walking through Costco and found this one by Purple Cows for $20 and it came with 100 laminating sheets. It is really simple to use and did a great job. I found the same one I got on Amazon so check it out if you are in the market to get one. 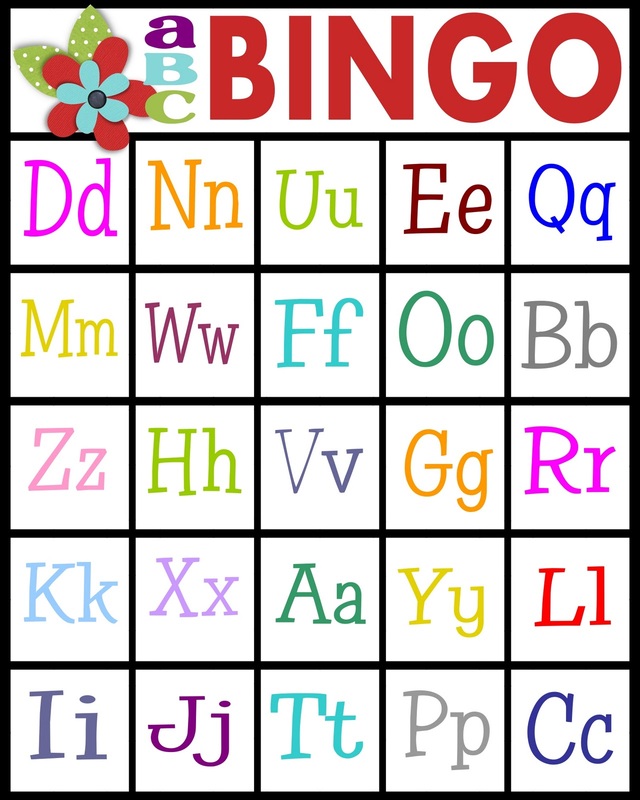 Back to ABC Bingo, we took turns calling letters which was great for my daughter to recall the letters out of order. 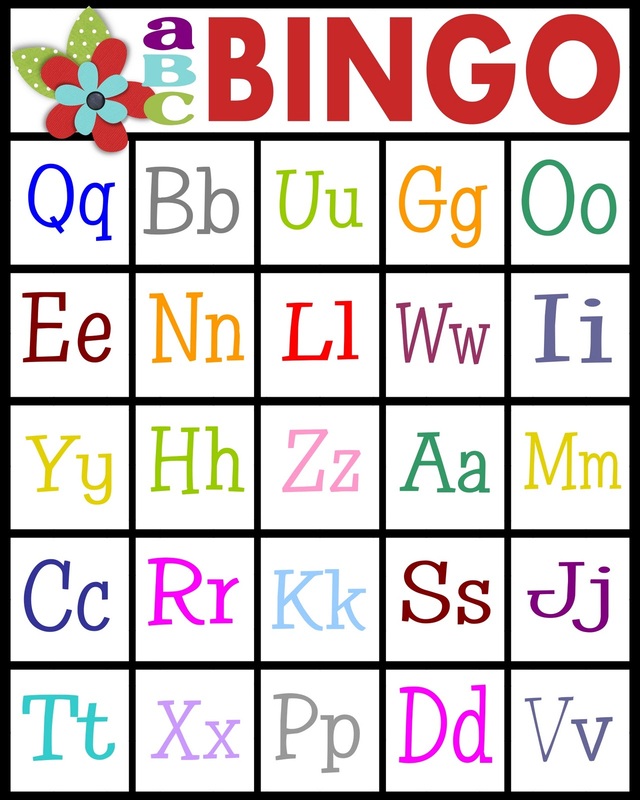 Once someone got a Bingo they had to read the letters that made that Bingo back. Again recalling the letters as well as recognizing them printed as well. My son isn’t quite there yet but he had a fun time helping call the letters as well. The other great thing about this game is that it not only has the uppercase letters but the lowercase ones as well. That was a big problem for my daughter in the beginning, she was confused that there was more than one way to represent the letter. 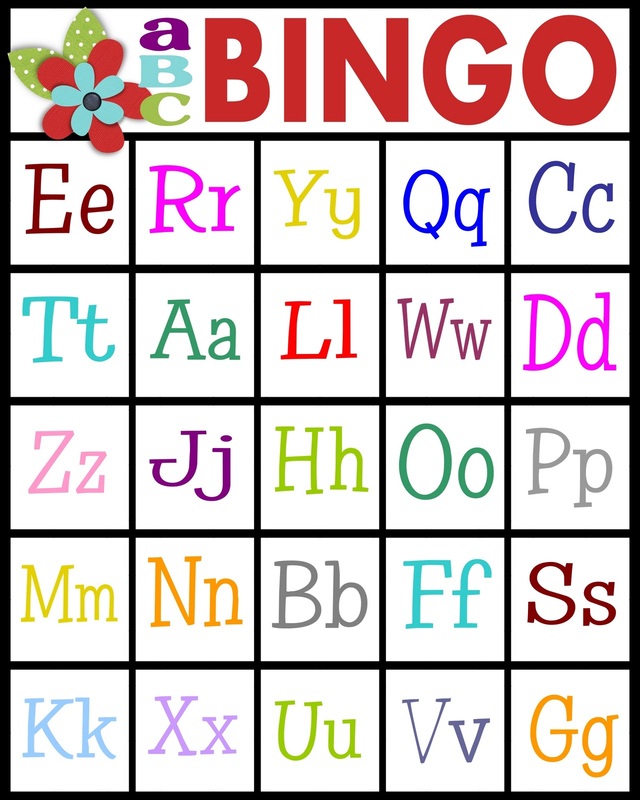 Below are the links to the ABC Bingo cards. I hope your family has as much fun as ours did playing ABC Bingo. So while we are working on our letters and the sounds they make we are also working on learning our numbers. My preschooler can count pretty well but we are working on recognizing what the numbers look like when written or represented by dots or objects. 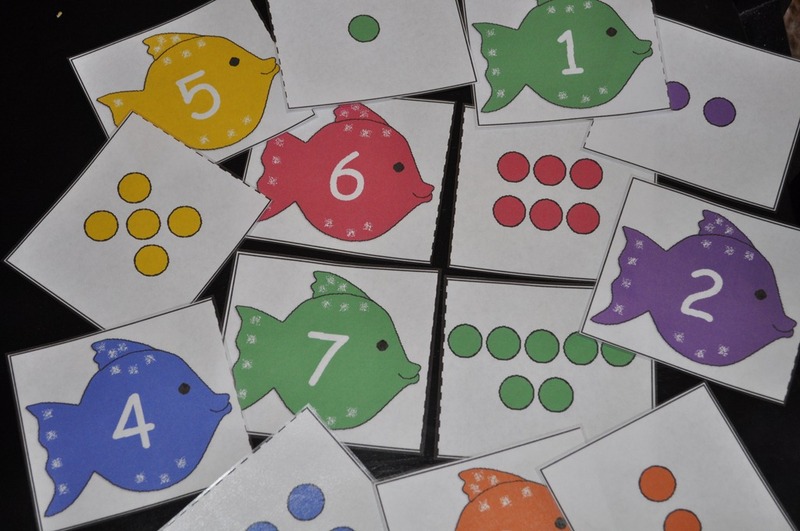 I found these cute fish number cards on Ideas For Preschoolers, a great resource. These cards had all the numbers up to 20 but I just printed 0 to 10 to start off slow. I figured once we mastered those I could print off the rest and add them in. The cards are to be used as matching cards. However I figured that there were many other games you could play with this. Memory, go fish, or just use them as flash cards. To make mine more durable and so they would last longer I laminated them with clear contact paper. A fun way to learn your numbers. My daughter loves to play games. Memory, go fish, Hi Ho Cherry O, Candy land, you name it and she is game to play it. 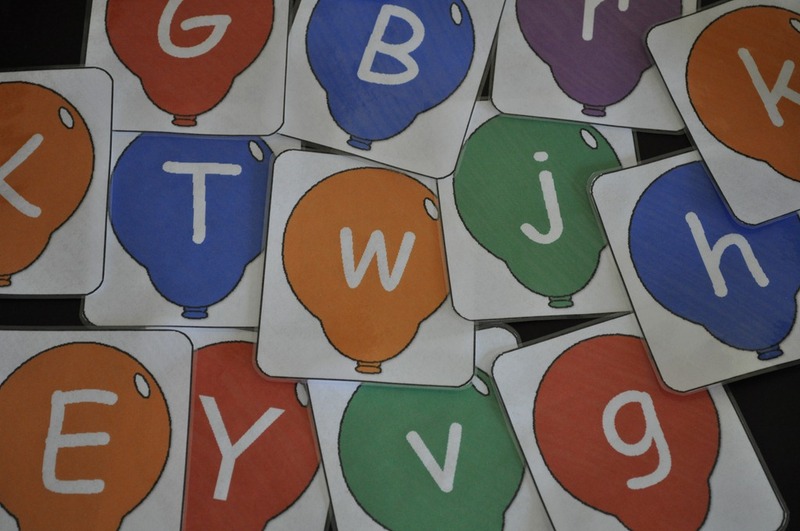 Since she has this love for games I found balloon alphabet cards you can print off to play many different cards games with. 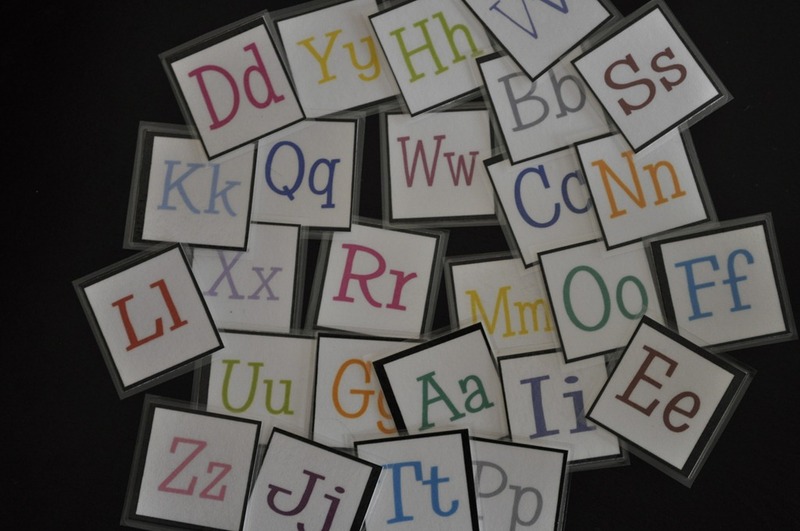 If you want them to last longer coat them in clear contact paper and you then have alphabet cards to use. 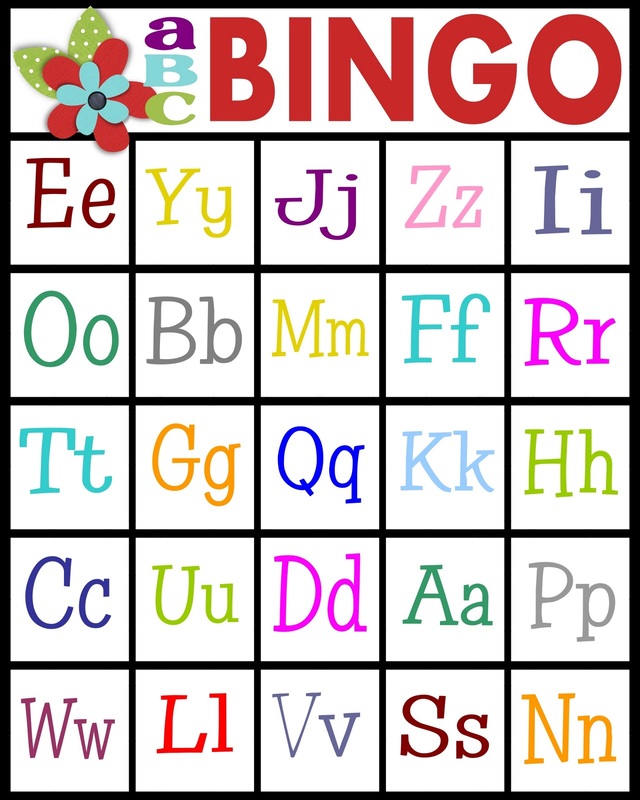 The cards have both the upper case and lower case letters which makes them great for playing memory or go fish. 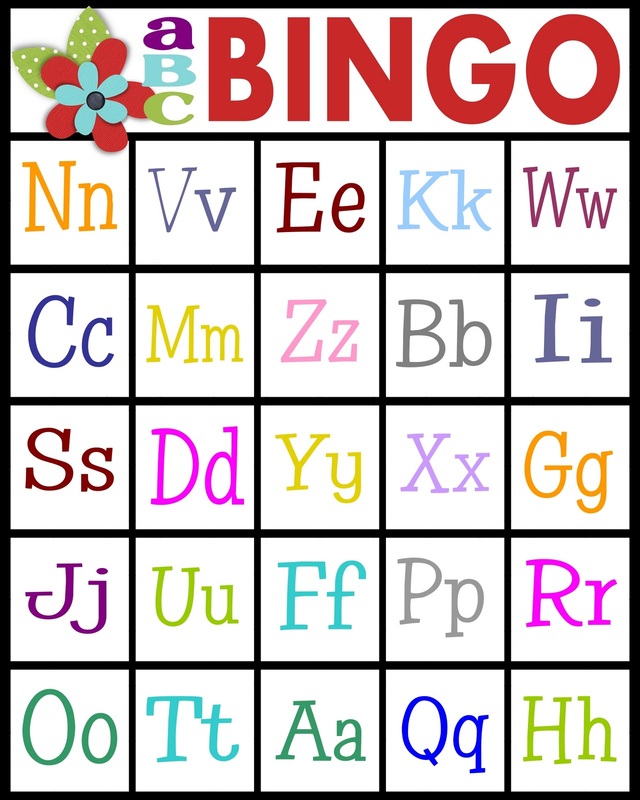 You can also use them as flash cards but it is way more fun to play a game. I cut mine out and then went down to my local Wal-Mart and bought clear contact paper to coat them in. The contact paper is found on the same isle as the shelf paper. Simple to make and is going to provide us with hours of educational fun. 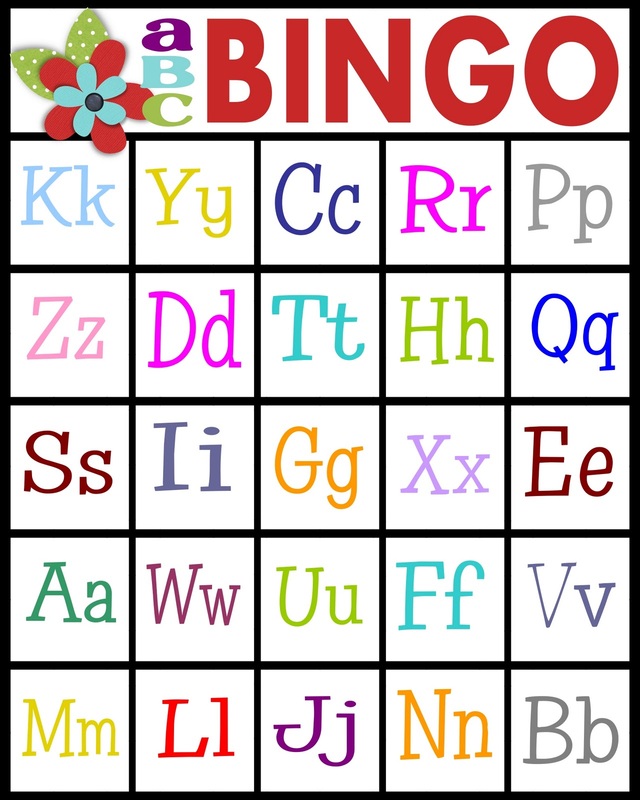 If you want some other style of alphabet cards check out the flower cards or candy cards. You can also print them in black and white but I thought color would be more fun. My daughter went to preschool for the last few months and while there she learned her phonics through a program called Zoo Phonics. It was a great program that taught the letter, the sound, and an action. There are many programs out there that do the same thing. 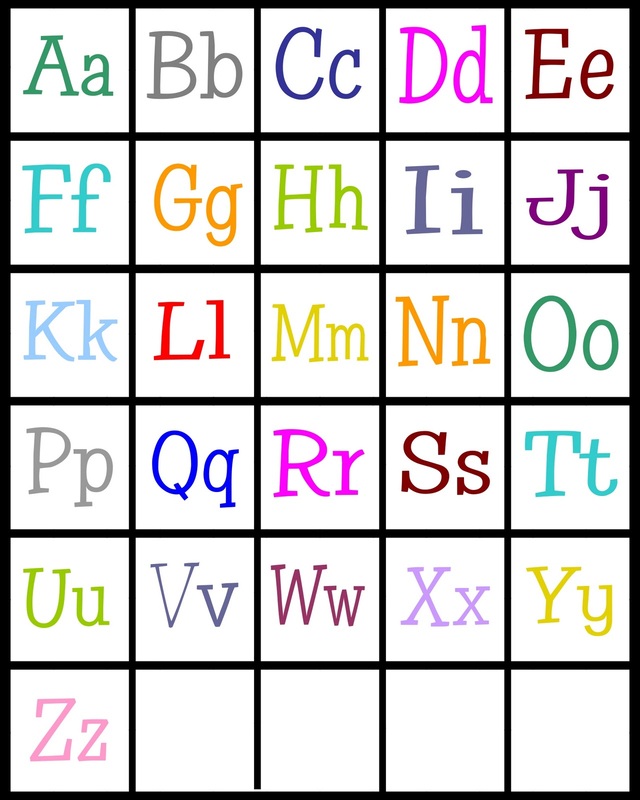 Such a cute and fun way to learn your letter sounds. Since she knew that I wanted to make sure we kept practicing it and that she was able to recall them out of order. I also noticed that she only learned her upper case letters and wanted to make sure that she understood that there were lower case letters as well. 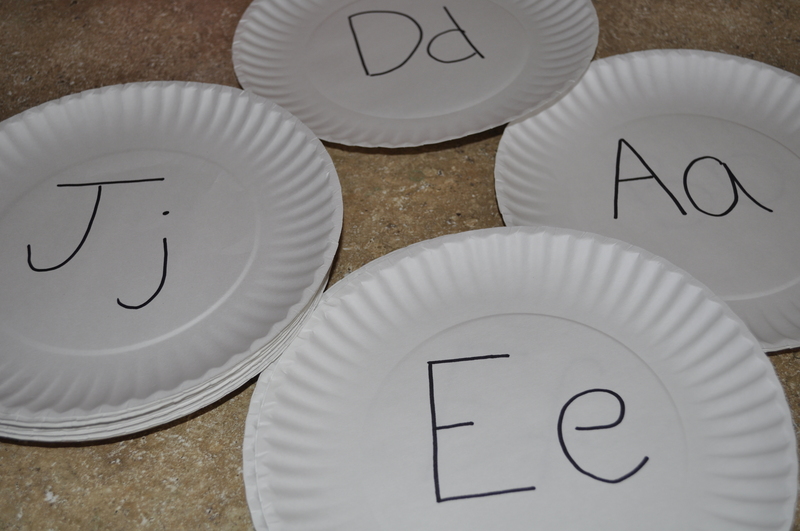 With this in mind I grabbed some cheap paper plates and wrote both the lower case and upper case letter on each plate so that we had the whole alphabet. 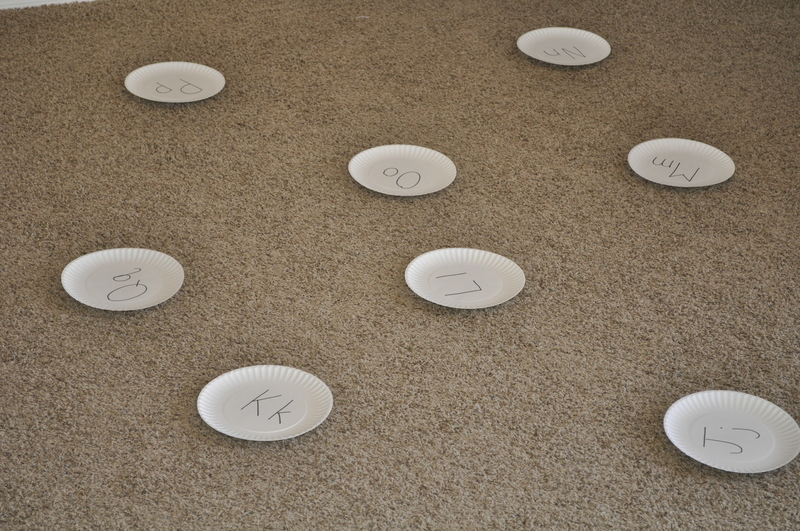 I then took all the plates and spread them out all over the floor. 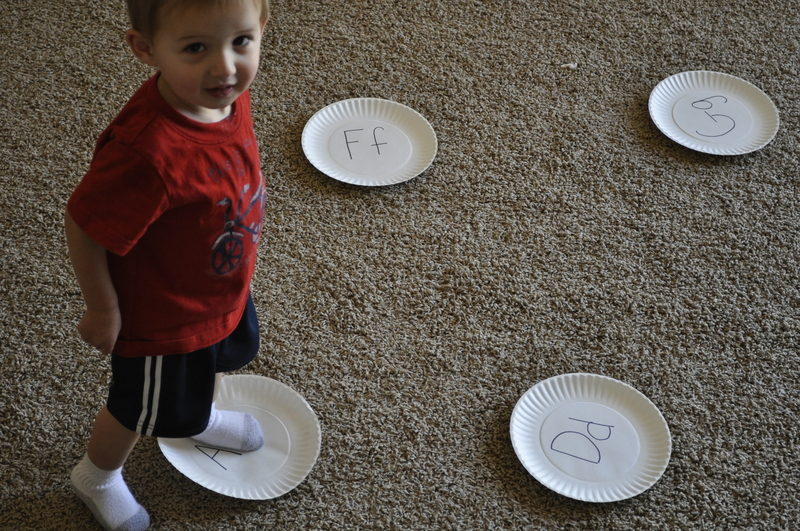 I would then say a letter and she had to find the letter stand on the plate and do the action while making the sound. She had a lot of fun running around the room searching for the letter. The best part was that my 1 1/2 year old son would run after her and stand on the same plate and try to copy his sister. A lot of fun and a really cheap and easy game to make. For the clean up I made her bring me each letter in order starting with the letter A. A game we will defiantly be playing again soon.